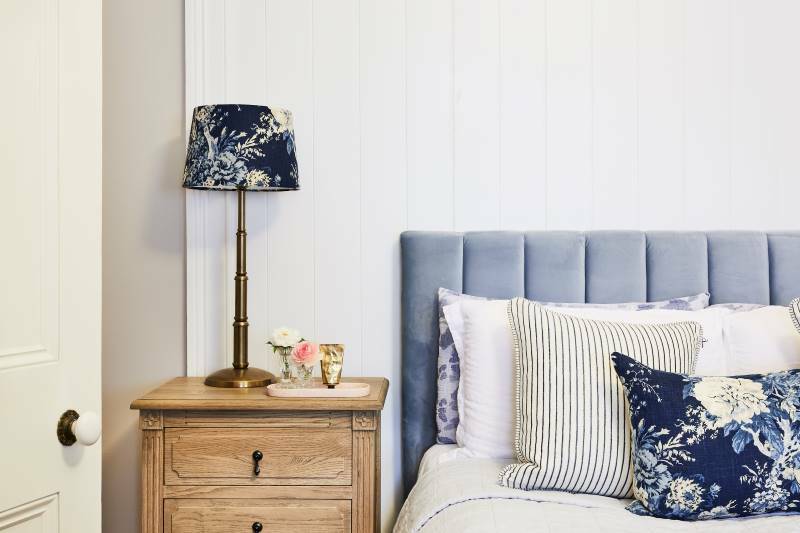 This eDecorating service will help you refresh or transform your home with a personalised and convenient online approach. At a fraction of the cost of a full design fit out, this eDecorating service is a welcome tool for those that revel in the idea of decorating their home but lack the clear vision of a professional interior designer. However big or small your project is, I will analyse your situation and suggest furniture and accessory options that complement your ideas and lifestyle. You’ll also receive useful weblinks for easy access to suggested furniture and decor additions. 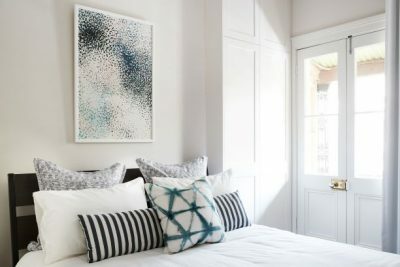 At the end of the eDecorating process you’ll be armed with a step-by-step guide to getting your room looking fabulous in your own time, at your own speed. The eDecorating service is available to anyone across Australia ensuring great design is available to all, no matter how remote you are! I’ve collaborated with many clients in rural and regional towns in Australia. There is no need to waste your time and money on purchasing items here and there but still feeling like you haven’t achieved the right look, eDecorating is like a personalised shopping list for your home! Or if you’re planning a renovation and would like a sounding board for advice and feedback to do with your renovation plans you can engage me for a one hour Skype call. I will discuss with you, your renovation plans, look at your floor plans and re-work anything you’re unsure of plus I’ll provide professional advice on flooring, paint colours and finishes. Once work has started you can check in again with another Skype call to keep you on track.